Whether you're cruising to Alaska or traveling independently, hiking is a great way to escape the crowds and explore Alaska's stunning nature at your own pace. Feel like climbing to spectacular views over a glacier? Just want to take an easy stroll through an old-growth forest? Either way, this book is for you. Day hiking in Alaska: free, beautiful, perfect. 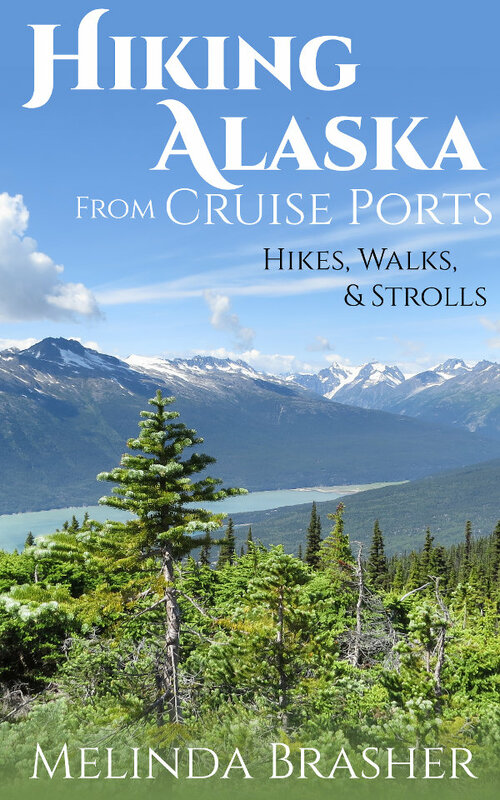 Buy Hiking Alaska From Cruise Ports on Amazon now. Soaring mountains, ice-blue glaciers, and forested islands. Colorful history and culture. Majestic wildlife. This is Alaska, one of the most beautiful places you can cruise. Happily, it's more affordable than you think. Cruising can be one of the least expensive options in places like Alaska, where food, transportation, and accommodations on land are often pricey and where the popularity of cruising drives down cruise rates. The problem is that cruising guidebooks don't target shoestringers. Budget guidebooks don't target cruisers. However, this cruise and port guide speaks directly to budget cruisers, a savvy group of travelers who like exploring the world from the water but who also like saving money for the next adventure. If you've never been to Alaska by cruise ship, read Cruising Alaska on a Budget to see what this great land holds for you—and how to make it affordable. If you're returning to Alaska because you fell in love the first time, you'll find tips here on new things to see and do on a budget. 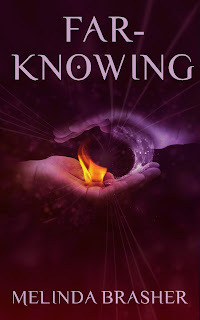 You can easily carry this e-book around with you on your phone, tablet, or e-reader as you explore your ports of call. If you've ever dreamed about visiting Alaska, seize your chance now. The day the hill tiger attacks, young Hala realizes excitedly that she may have the gift. As time passes, however, she wonders what good it is: a power that manifests itself only in the ability to accidentally summon animals at inconvenient times. The local mage hasn't been able to teach her to control it, and she can't even reliably summon her own sheep. 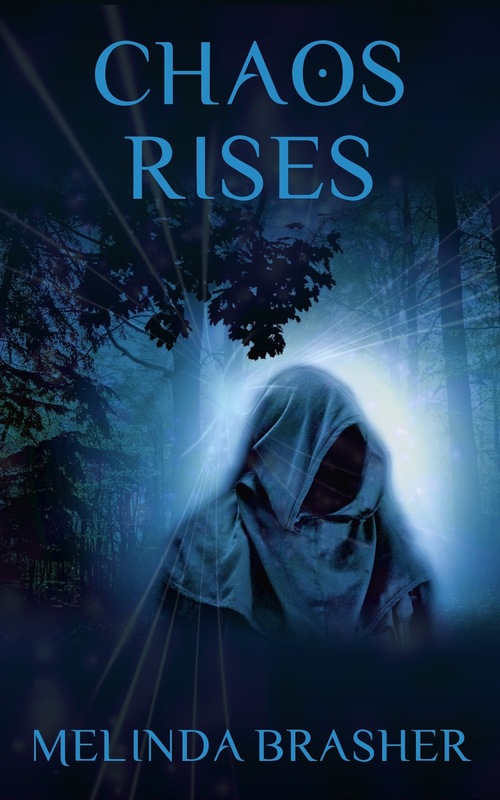 Then one day she returns home to find a black-cloaked stranger holding her village under a terrible spell. Alone, she must find a way to save her family, her friends, and the boy who has finally begun to notice her. 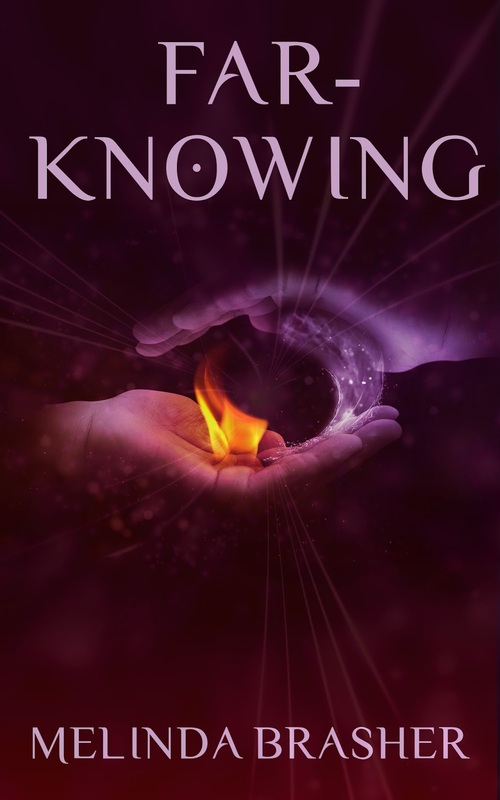 You can enjoy this stand-alone short story by itself, or read it in conjunction with Far-Knowing, which takes place after the events in Chaos Rises. 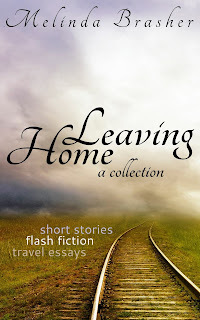 Enjoy all this and more in Leaving Home, a collection of my short stories, flash fiction, and personal travel essays. 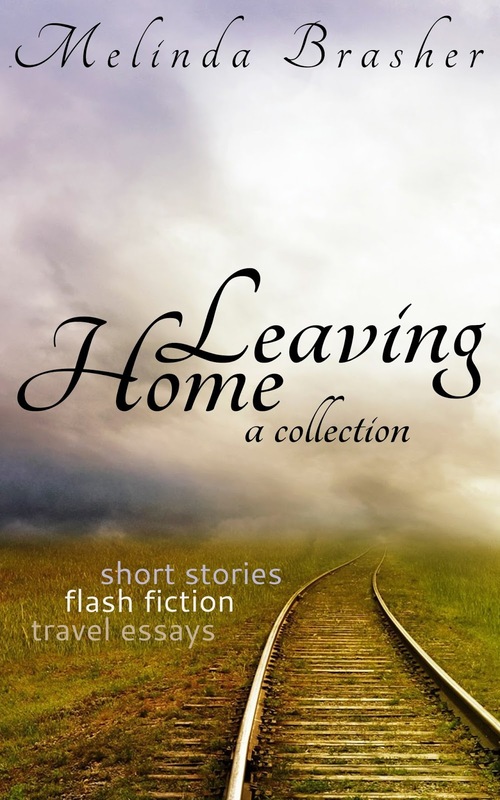 Works included in Leaving Home have been published in Ellipsis Literature & Art, Travel Belles, THEMA, Fairytale Magainze, In the Know Traveler, and Tales from a Sweltering City, an anthology of short story contest winners. 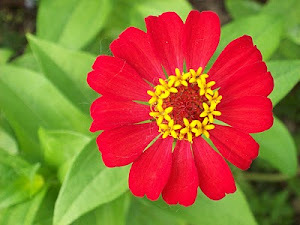 My flash fiction collection won an online contest. If you don't have an e-reader, you can easily read e-books from your computer or tablet using Amazon's cloud reader (free online program, no download required). For instructions, click here.